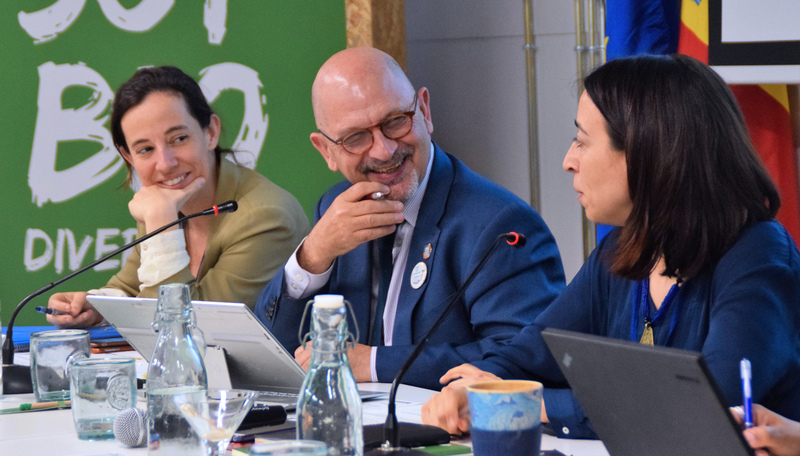 The dais during the afternoon wrap-up session from L-R: Teresa Solana, Spain; Rémi Parmentier, Because the Ocean Initiative; Valvanera Ulargui, Spain; and Itziar Martín, Spain. 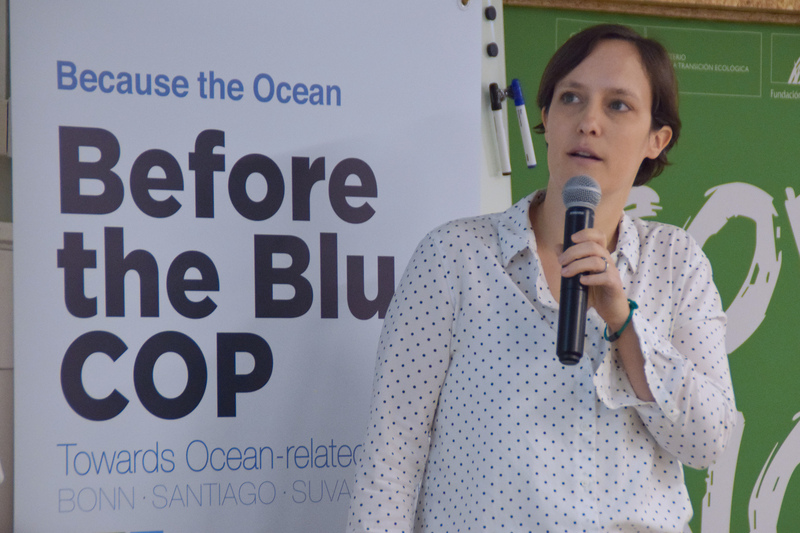 On Thursday morning, participants to the Before the Blue COP workshop met to discuss challenges and opportunities in integrating the ocean in NDCs. 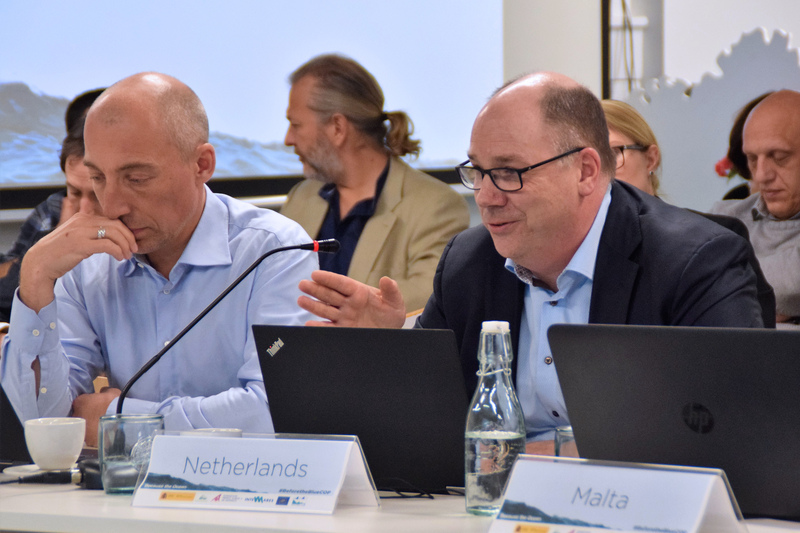 Manuel Barange, UN FAO, introduced a technical report by the FAO on the impacts of climate change on fisheries and aquaculture as a sector-specific toolbox for countries to work on adaptation planning, including for National Adaptation Plans and NDCs. 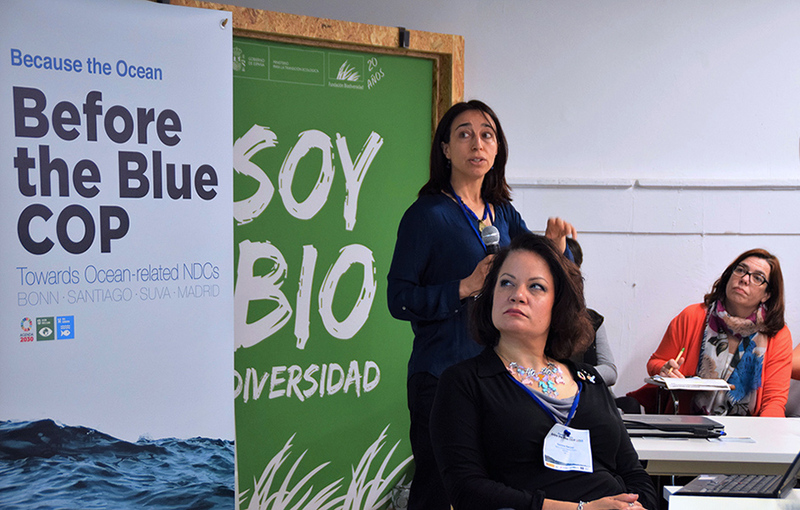 Responding to many participants’ enquiries, Dorothée Herr, IUCN, explained why discussions on blue carbon largely focus on greenhouse gas sequestration in vegetated coastal ecosystems such as mangroves, referring to, inter alia, the long-term carbon storage potential of these ecosystems. Sarah Cooley, Ocean Conservancy, discussed acidification impacts on marine ecosystems. She said carbon dioxide has a direct impact on acidification. Diego Kersting, Freie Univerität Berlin, highlighted consequences of climate change and ocean warming including: mass mortality of organisms such as corals and sponges, decrease of Atlantic algal forests, and increased vulnerability of other species. Beñat Sanz Antoñanzas, APPA Marina, presented on the role of marine renewable energy, and noted advantages, including: predictability and good integration with other renewable sources. 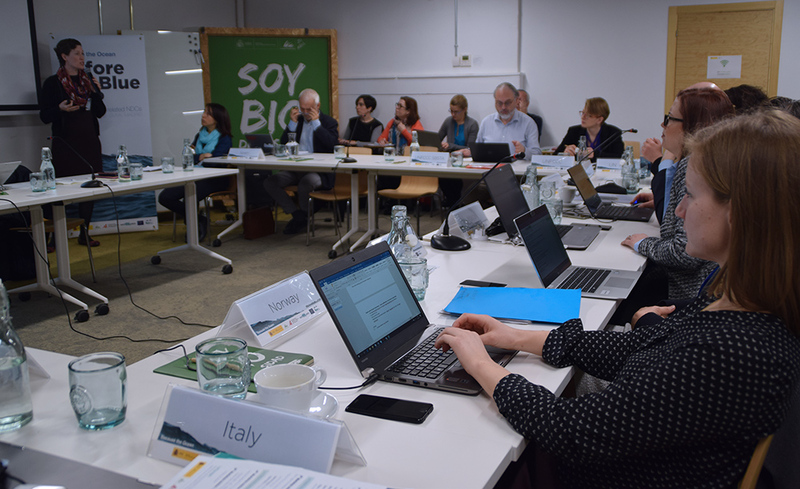 Itziar Martín, Spain, emphasized that climate change effects that are relevant for the management of MPAs are already perceptible. 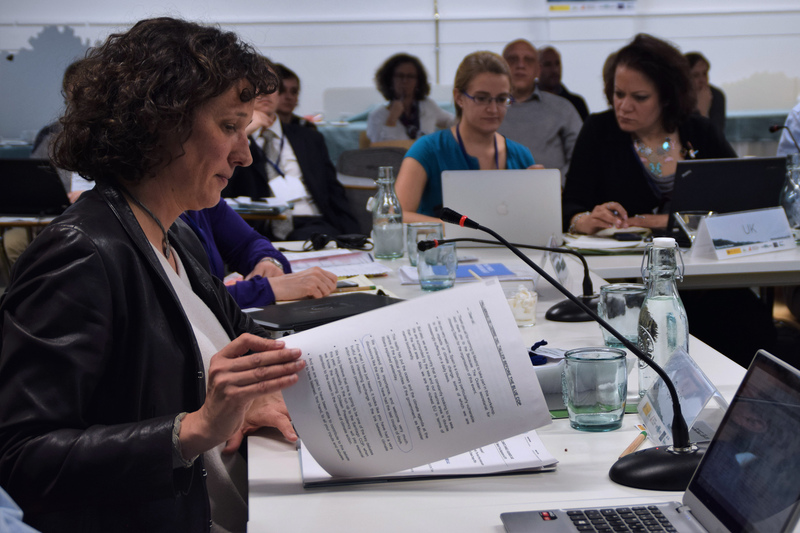 Gemma Harper, UK, highlighted that her country is collaborating with the IUCN to explore ways to ensure that MPAs are “climate-smart,” including with regard to strengthened coastal defenses for climate adaptation. 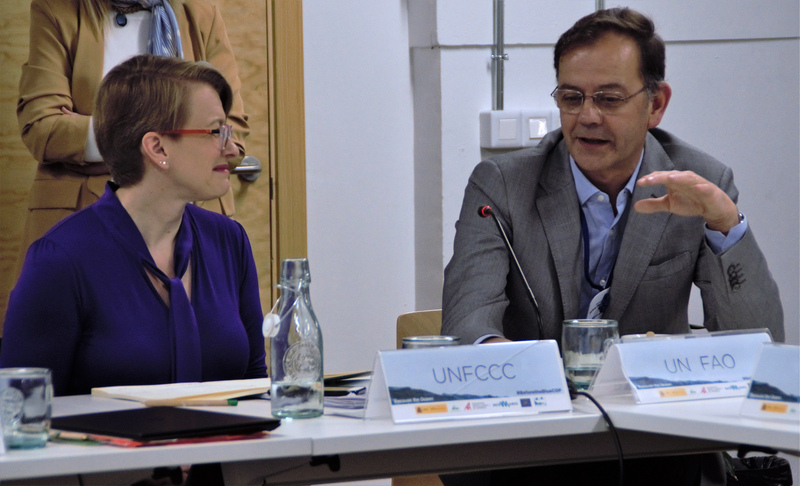 In final remarks, Valvanera Ulargui, Spain, stressed the importance of supporting the Chilean COP 25 Presidency in making the “Blue COP” a success. It was noted that conversations will continue in the workshop series. The meeting closed at 4:56 pm. IISD Reporting Services, through its ENB+ Meeting Coverage, has provided daily web updates and a summary report from the Technical Workshop “Before the Blue COP”, which is available in HTML and PDF. 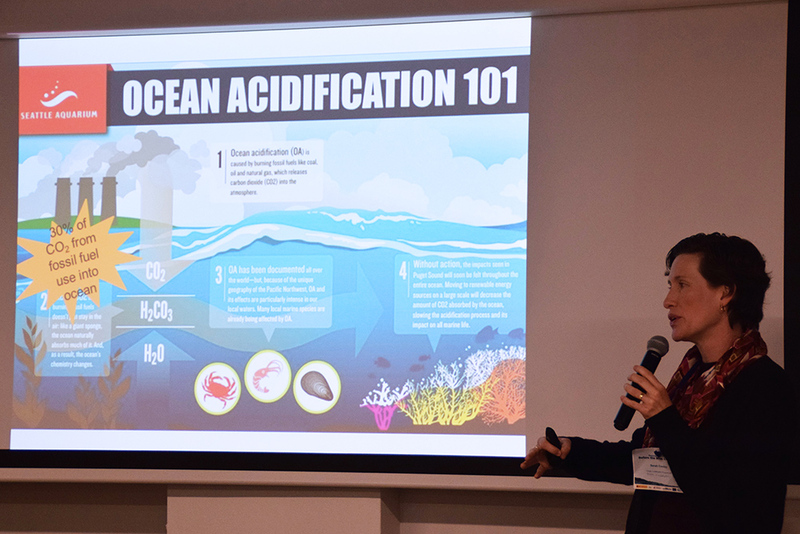 Workshop participants heard a presentation on ocean acidification by Sarah Cooley, Ocean Conservancy. 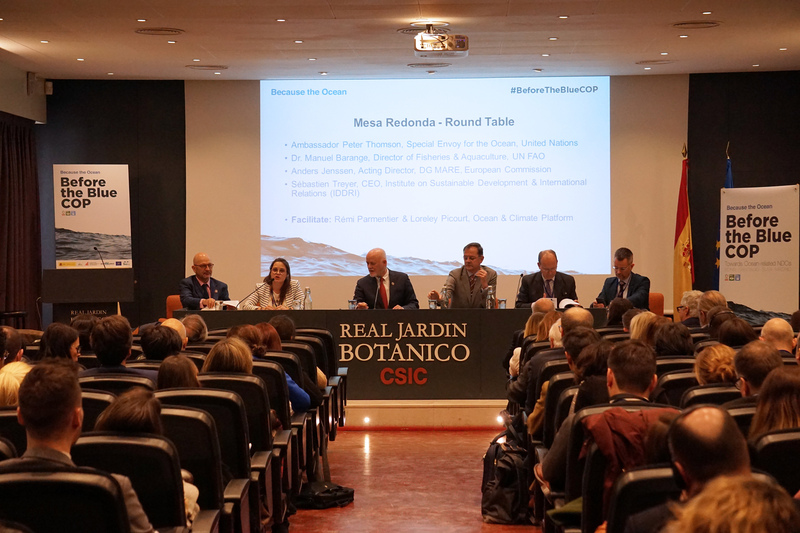 Valvanera Ulargui, Spain, stressed the importance of supporting the Chilean COP 25 Presidency in making the “Blue COP” a success. 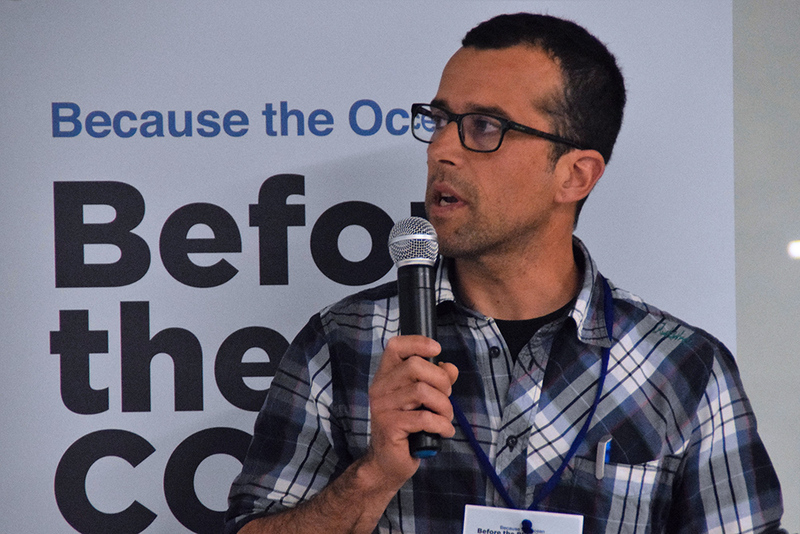 Diego Kersting, Freie Univerität Berlin, presented an integrated assessment of climate change impacts in the marine environment in Spain. Manuel Barange, UN FAO, introduced a technical report by the FAO on the impacts of climate change on fisheries and aquaculture. 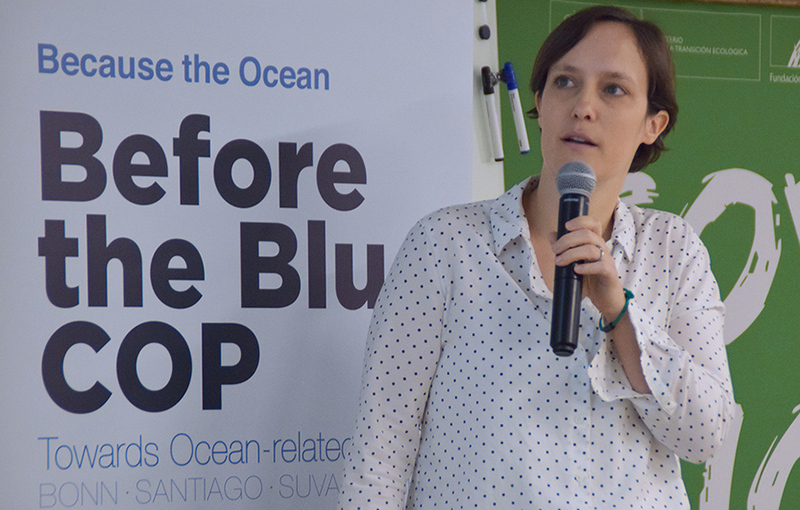 Dorothée Herr, IUCN, presented on blue carbon. Gemma Harper, UK, and Itziar Martín, Spain, presented on marine protected areas and climate action in their countries. Sarah Cooley, Ocean Conservancy, presented on ocean acidification. A representative from the Netherlands speaks during the afternoon session.